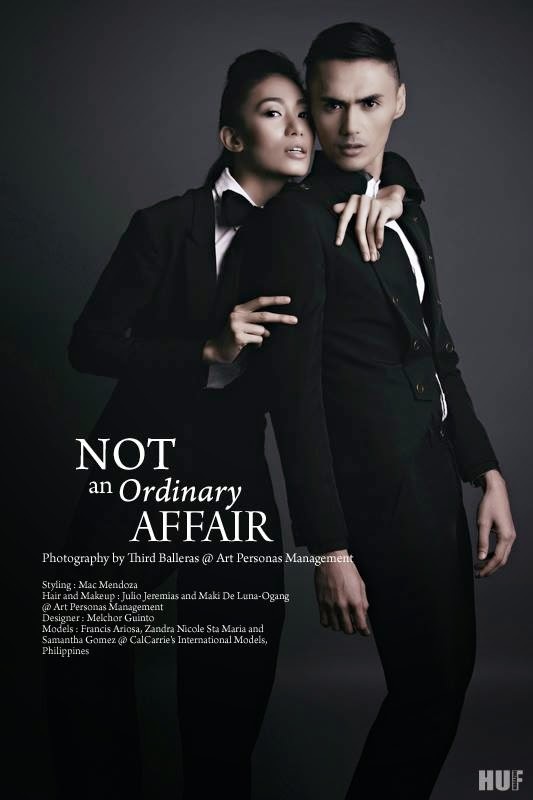 HUF Magazine US September 7, 2014 at http://hufmagazine.com/ordinary-affair-photography-third-balleras-huf-magazine/ | "NOT AN ORDINARY AFFAIR" | Models: Zandra Nicole Sta MariaFrancis V Ariosa and Samantha Gomez of CalCarrie's International Models Philippines | Photographed by Third Balleras of Art Personas Management | HMU by Julio Jeremias and Maki De Luna-Ogang of Art Personas Management | Styling by Mac Mendoza | Designer : Melchor Guinto | Special thanks to Ms. Sara Kae and Sir Ronnie. 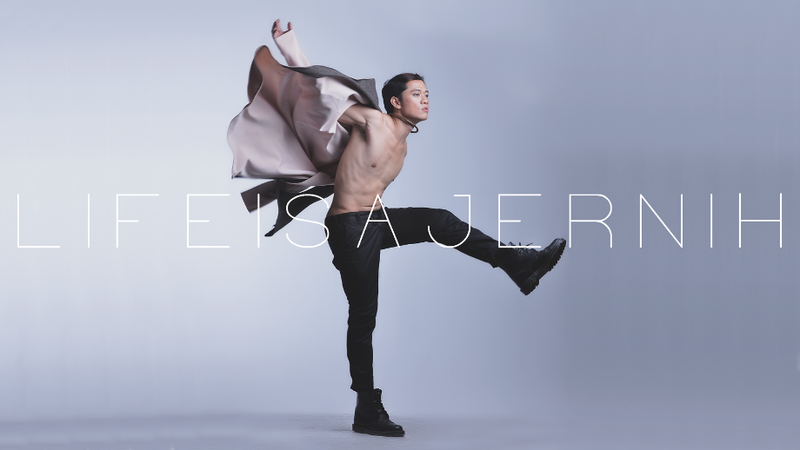 Elegant Magazine US June 2014 Issue | Model: Wesley Pereira of Elite Manila | Photographed by Third Balleras of Art Personas Management | Styled by TeddykinStylist Aquino | Grooming by Milky Santiago | Wardrobe and Accessories by Uber Finds. Zephyr Men US July - August 2014 Issue pages 24-29 | http://www.magcloud.com/browse/issue/777931 | "Somber Nights" | Photographed by Third Balleras of Art Personas Management | Model : João Gabriel Chiaffitelli of Ideal People Model Management | Grooming by Jen Fontejon | Styling by TeddykinStylist Aquino | Wardrobe from Uber Finds. When someone criticized me and said that I shouldn't be considered as a photographer just by merely having a DSLR. When I was included in Ablazablaze 2013 and seeing my works in a life size print. 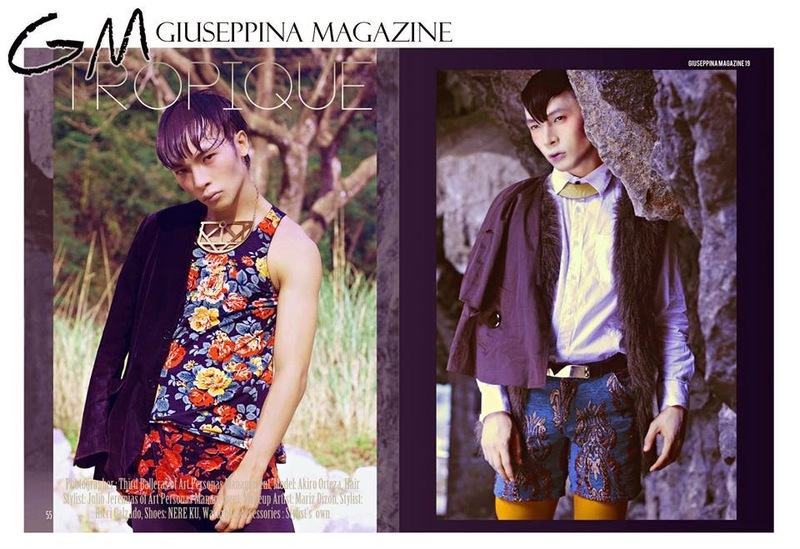 Issue 19: Nature Book 2 of GIUSEPPINA MAGAZINE USA , June 2014 Issue | "TROPIQUE" | Model : Aki RO | Photographed by Third Balleras of Art Personas Management | Styling by Ricci Calzado | Assisted by Kim De Jesus | Hair by Julio Jeremias of Art Personas Management | Makeup by Mariz Dizon.